Got questions that need answers in a hurry? Need someone knowledgeable who can help you make critical festival decisions and get some peace of mind? Talk to me for by phone or online. Ask me anything about the film festival or indie film topics of your choosing and get no-nonsense advice tailored to your situation. 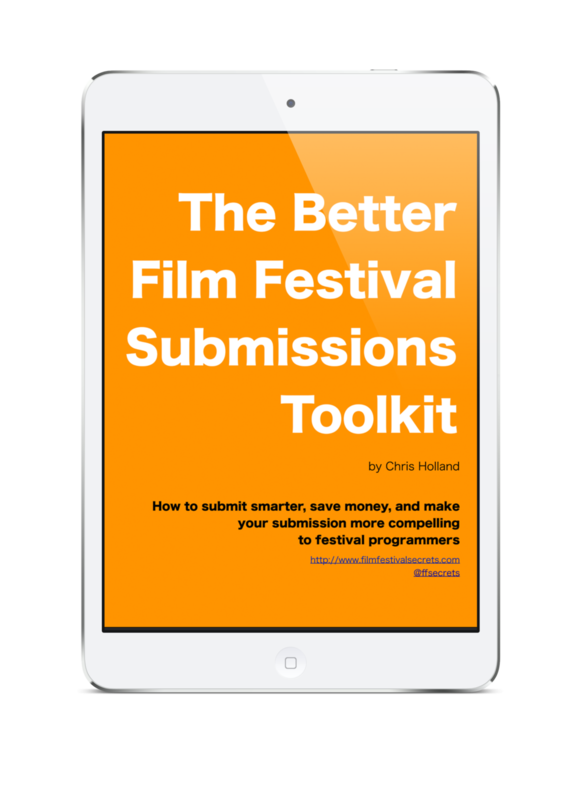 No "cookie cutter" tips -- just honest coaching from someone who knows the film festival world.